The Northern Territory is the third largest Australian jurisdiction, covering more than 1.3 million square kilometres, and with a sparsely distributed population in some of the most remote areas of the country, there’s a great opportunity for digitally savvy local businesses to connect with consumers from across the country and overseas. 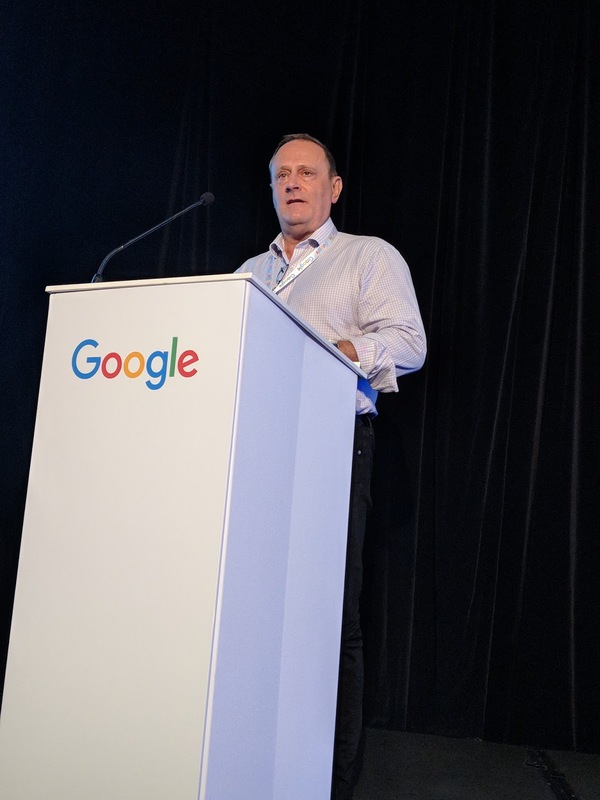 More than 120 business owners came together in Darwin this week for a free digital skills training event hosted by Google Australia in partnership with the Northern Territory’s October Business Month. As more than 90 per cent of Aussie small businesses are not taking full advantage of today’s digital tools, the workshop aimed to help small business owners gain new digital skills and make the most of the web by providing practical skills for improvement. Member for Fong Lim, Jeff Collins, joined the event and spoke about the great digital opportunity for businesses in the Northern Territory. Guests also heard from local business owner, Damien Moriarty, Founder of Killarney Homes, on how he uses Google tools to promote the home construction business. Operating for over 10 years, Damien highlighted how a significant amount their lead generation can be attributed back to the company’s digital presence on Google and YouTube. Prospective homeowners increasingly like to do their research online by viewing videos before taking the next step of meeting with a builder. Every month, Google drives tens of millions of direct connections between businesses and their customers in Australia including calls, online reservations and direction requests.The opportunity for businesses in the Northern Territory and beyond is significant. Want to find out more about how to get your business online? Check out The Digital Garage online!